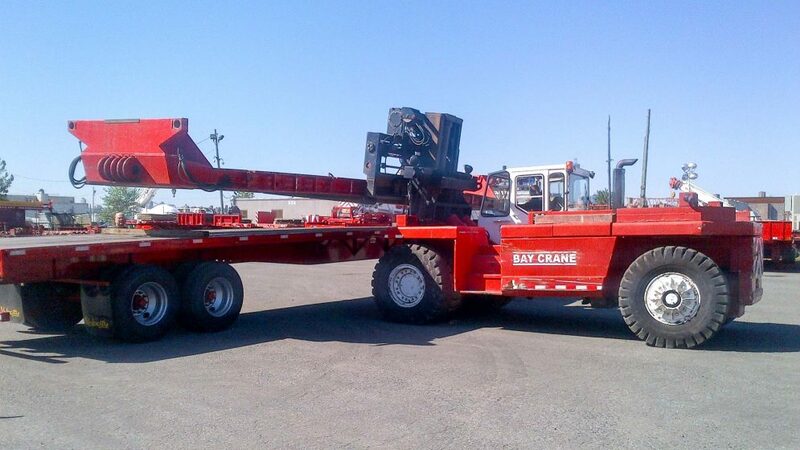 Bay Crane has a diverse rental fleet of mast type forklifts and telescopic telehandlers. 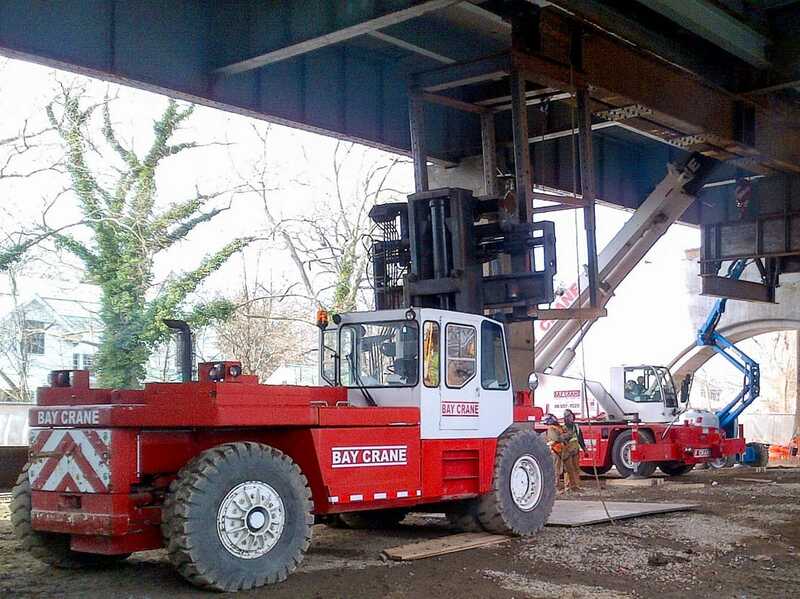 Simple lifts and long reach jobs can be easily facilitated with our selection of heavy and lightweight machine and have lift boom attachments in many varied applications. 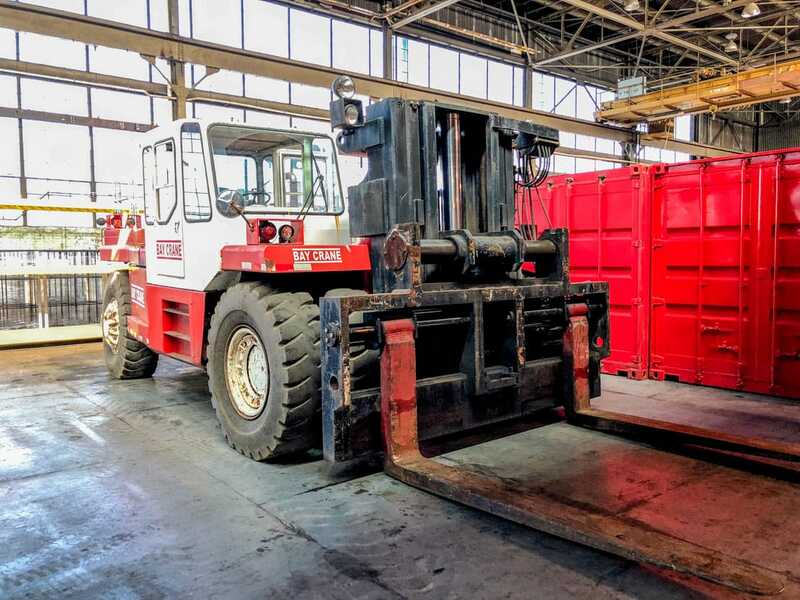 Up to 80,000 lbs.